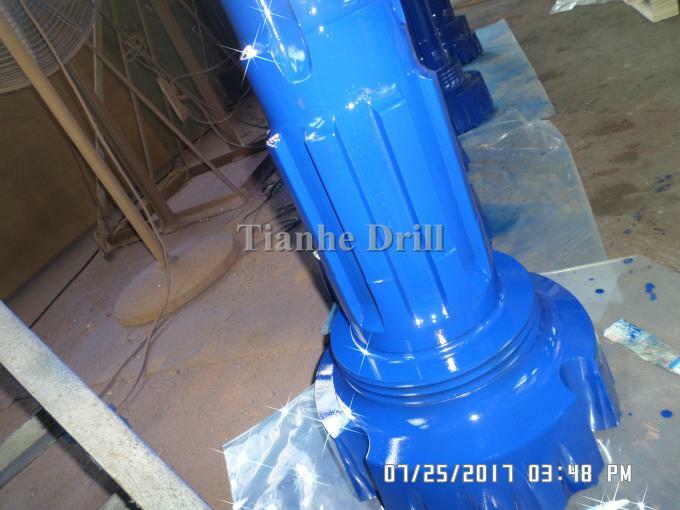 Changsha Tianhe Drilling Tools and Machinery Co., Ltd. was established in 2002, with more than 280 employees, including 20 specialists who have over ten years experience in research and development of DTH drilling tools. We are the council member of China Drilling Steel and Drilling Tools Association, co-founder of China (Changsha) Drilling Industry Technology Alliance, council member of China Heat Treatment Association, Hunan Famous Brand enterprise, Hunan High-tech enterprise, Changsha Geotechnical Drilling Equipment Engineering and Technology Research Center, and Changsha Enterprise Technical Center. Tianhe is located in Xiangjiang New District with registered capital of CNY42.86 million (USD7.14 million), having more than 30 patents (includes 6 invention patents). 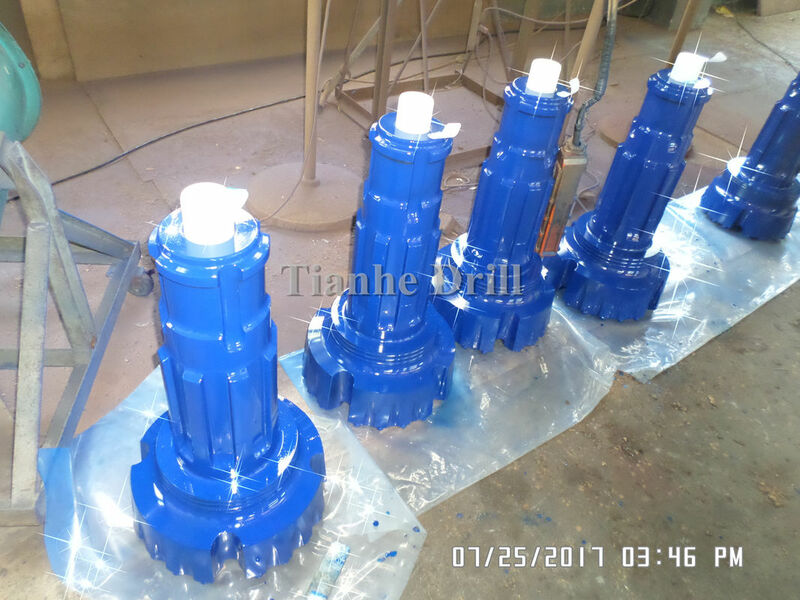 Our “Deep and Large Diameter DTH Hammer and Bits” is well recognized by Hunan Provincial Science and Technology Department. A:Samples are still to be paid but discounted price can be provided. Q2: Do you have the inspection procedures? A:100% strict inspection and testing for every order before packing. Q3: How can i get the after sale services? A:Free replacement will provide once the problems casued by our product quality. A: Sure, welcome, here is our address: Changsha, Hunan.